Precious remodeled home in Kingwood. Living Room and Dining Room combination opens up into beautiful white kitchen. 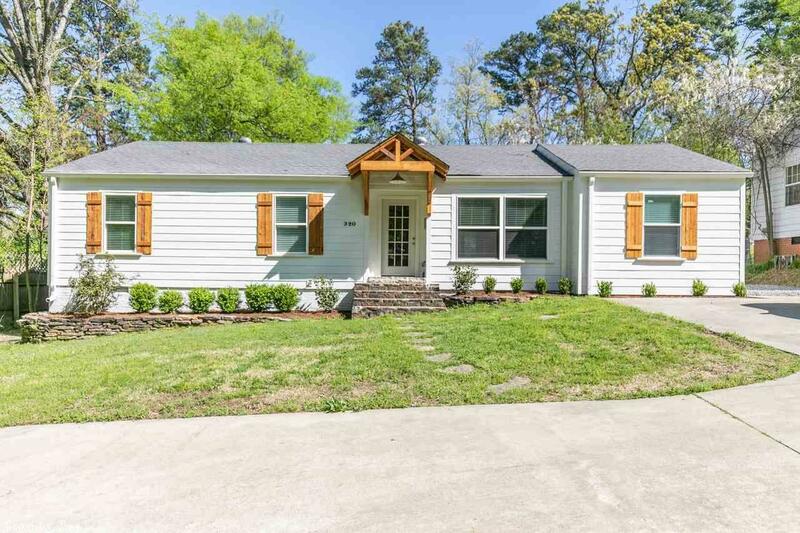 Three or Four bedrooms and two full remodeled baths. Nice laundry room. Beautiful hardwood floors and great paint colors. Easy parking. Huge lot. Charming and new with lots of light!